While the residential air purifier shipment skyrocketed to 1.5 million driven by the outbreak of the nationwide haze in the past few years, the Chinese market revenue is forecast to decline by 11.1% in 2015. 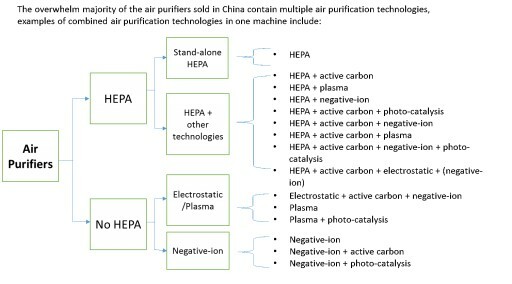 However, the growth is forecast to resume in 2016 fueled by the increasing acceptance of air purifier as an essential household appliance largely by mid-class Chinese consumers. While the cost of 3D printed packaging is high, many consumers of luxury products and high-value gifts are willing to pay the additional costs for personalized packaging designs, which will lead to a significant growth of the 3D printed packaging market in China in the next few years.